During the MDO workshop in Rome in October 2017, we had the opportunity to share with other Good Shepherd partners our journey of transformation in promoting change and innovation throughout our programs for Child Focused Community Development. In Sri Lanka we have been doing many programs for children and women for 140 years. In 2014 our leadership decided to promote a profound renewal in our ministries and in 2015, we began a process of strategic planning to re-structure our children care programs with the support of GSIF. At the beginning we experienced struggles and challenges but we never gave up. After researches and stakeholders interviewing, we found out what would be the best model to move out of the institutional care model. We prepared a good strategic plan to pilot a new model of community-based care for children in vulnerable conditions and thanks to the support of GSIF and the Asia Pacific MDO we raised enough funding to start piloting this new model. We have initiated a women empowerment program adopting the Self Help Approach which now supports 555 women. We have also created a children “safe space” program that is now involving many children from the tea plantation estates. 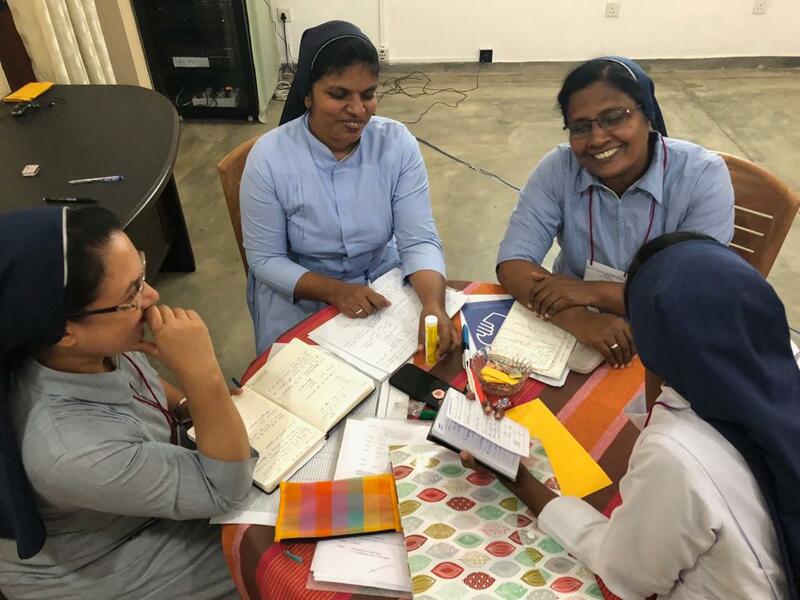 We will keep building the capacity of the sisters, especially the youngest, in community-based child protection and project cycle management, to ensure the highest level of transparency and accountability in the continuation of our secular mission in Sri Lanka.